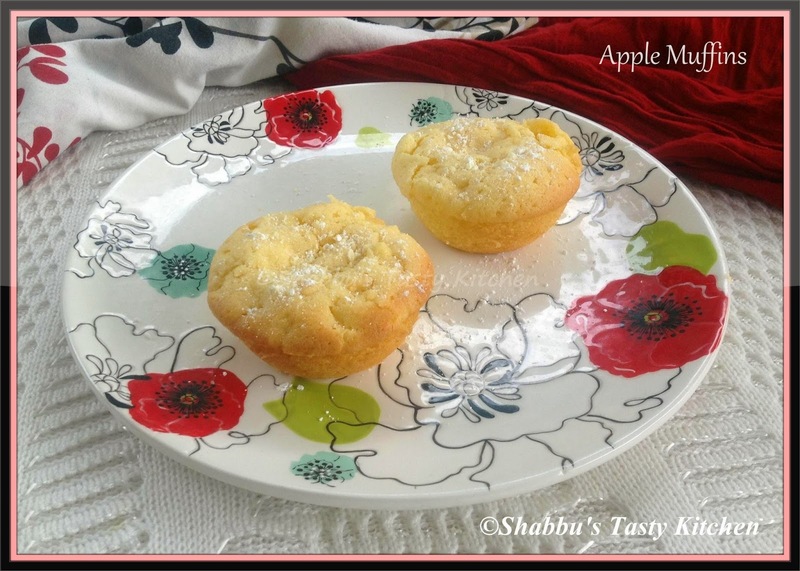 Easy and yummy muffins........ love it ! So Yummy ... Baggout offers a latest Gosf (great online shopping festival) discount coupon . you could check online a great discounts coupon.